Luxurious SOHO therapy office. A full time office in a windowed suite with a beautiful break room and kitchen. The building is wonderful with high-speed WiFi, keyless entry, all steps from trendy shops and high pay clientele. The best that the SOHO has to offer. NYC Psych offices. Office designed by Therapists for Therapists. 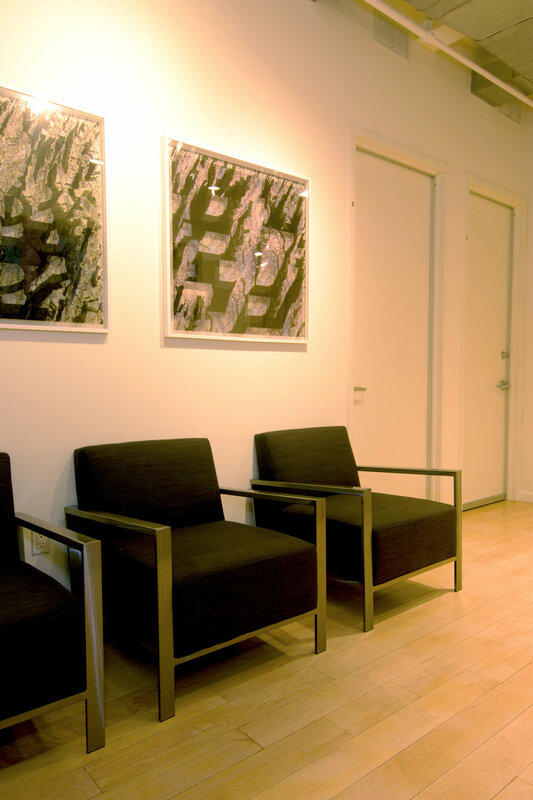 In the center of the Flatiron district this location is nestled within corporate and startup clientele. Great transportation, green space & good lunch are steps from the suite. The neighborhood is welcoming and the offices are large and all windowed. These offices are in a modern building with good elevators. 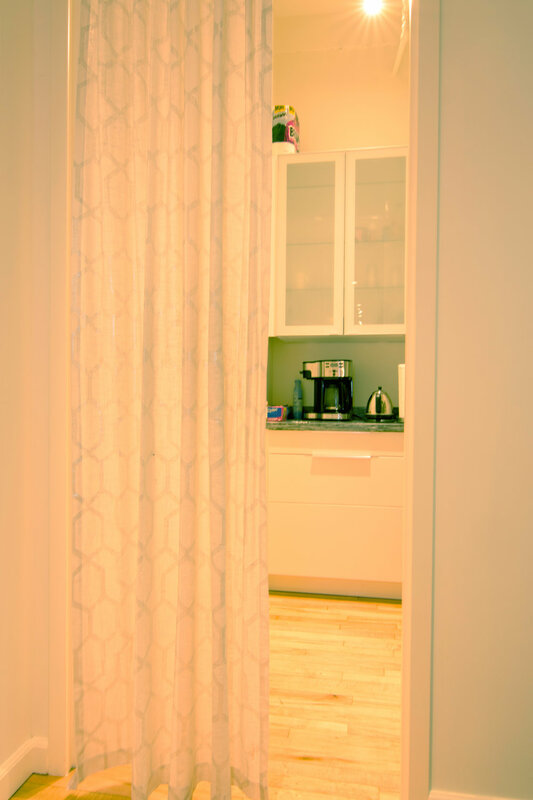 The suites include waiting rooms, kitchens and warm inviting decor. The suites offer free Wi-Fi, free cleaning, mail services and soundproofing.